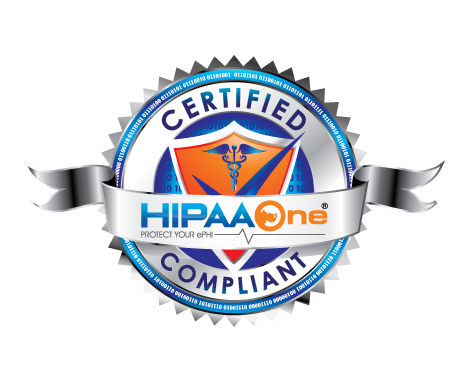 Earlier in September, 2011, Stanford University Hospital was fined $250K under HIPAA by the State of California. As Stanford U.H. filed an appeal, they were served papers with a $20M lawsuit. That is 20,000 (ePHI records) times $1,000 per record equals $20,000,000.